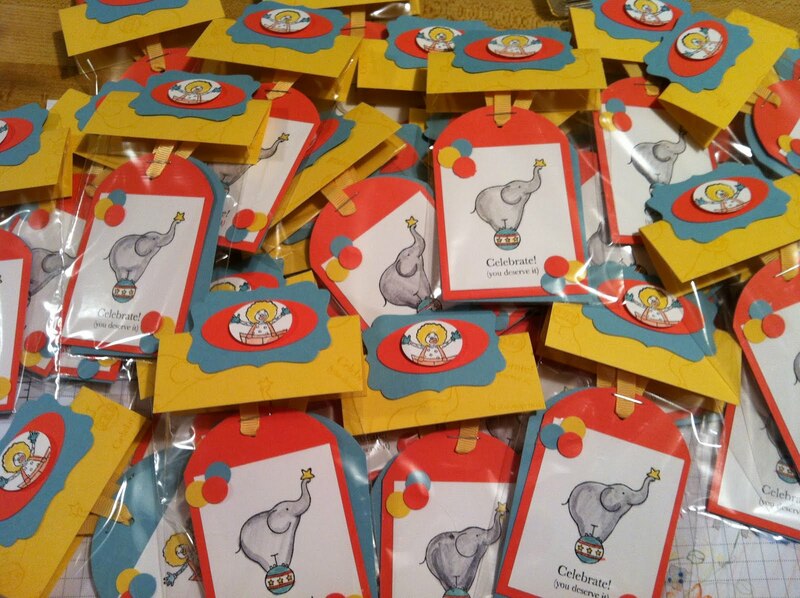 I made these cute tags for a give away at a recent Regional Convention. I thought they were adorable. My sister-in-law said they would make great lunch box notes for kids. Gift tags.. not just for gifts anymore!